Lake Lanao is the second largest freshwater lake in the country and the largest one in Mindanao. It is located in Lanao del Sur and has an area of 34,000 hectares, a surface elevation of 700 meters, and an average depth of 60 meters. Its name is derived from ‘ranaw’, which means ‘lake’ among the Maranaos, the predominant Muslim group in the Lanao provinces. Estimated to be around 10 million years old, resources (such as Wikipedia and the World Lake Database) list Lanao Lake as one of the 17 ancient lakes of the world with a tectonic-volcanic origin. Its four major tributaries are the Taraka, Gata, Masta and Bacayawan Rivers. 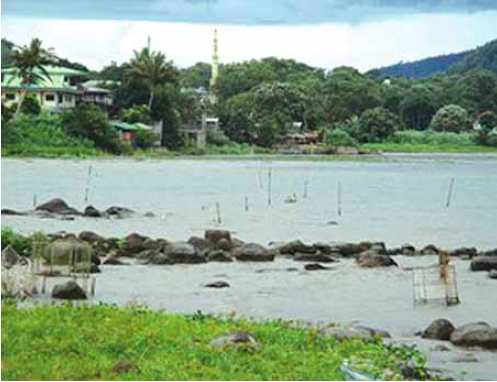 The Agus River is the only outlet of the lake that drains into Iligan Bay in Misamis Oriental. A view of Lake Lanao at Marawi City. Lanao Lake is considered “the heart of the Maranao people’s spiritual, cultural, social, political and economic life,” according to the National Research Council of the Philippines (NRCP). 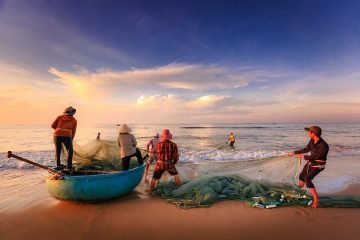 It serves as a fisheries resource, transport route, recreational area, and water supply for domestic and agricultural uses of the local populace. Since 1990, the lake has served as a reservoir with the construction of the Agus River Dam and operation of the National Power Corporation’s hydroelectric plants (Agus I-VI), which supply up to 70% of Mindanao’s energy with 727 megawatts. Lanao Lake was the home of the 18 endemic cyprinids (freshwater fishes related to the carps and minnows) found nowhere else in the world. 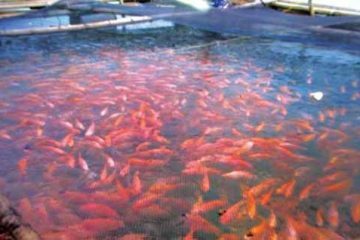 In March 1999, we wrote in this column that only three of the endemic fishes, namely, the Puntius sirang (sirang or tumaginting in Maranao), the P. tumba (tumba), and the P. baolan (baolan) remain. 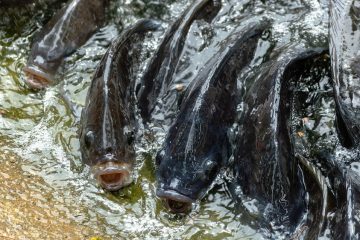 The probable extinction of the 15 other cyprinids is attributed to the accidental introductions of the white goby (Glossogobius giurus ) and eleotrid (Hypseleotris agilis ) into the lake from Lake Mainit, also in Mindanao. 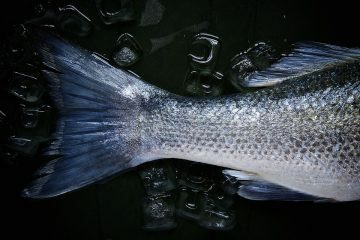 The cyprinids comprised the bulk of the commercial fish catch from the lake before the introduction of the invasive fishes. A fisherman of Lake Lanao. However, in the 2006 report by researchers of the Mindanao State University in Marawi City (the capital of Lanao del Sur), there was indiscriminate logging as well as extensive land use and farming in the watershed of the lake that have increased soil erosion and decreased its water level. 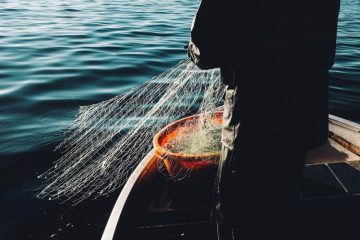 Moreover, there was also an increase in the pollution of the lake from agricultural and domestic sources, which has led to algal blooms and human waste contamination of its waters. The water level of Lake Lanao used to be above the rocks on this shore. 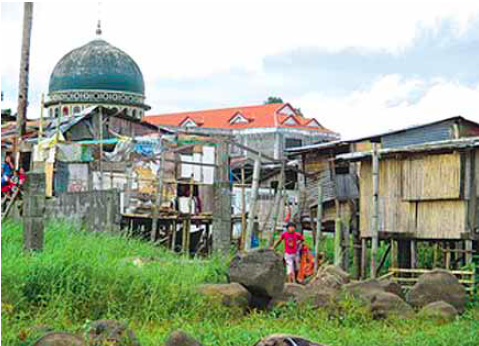 There have been many development initiatives and programs aimed at conserving and sustaining Lake Lanao’s remaining vital ecological and socio-economic contributions. There was the Lanao Watershed Protection and Development Council in 1992 that was responsible for the development of the “Lake Lanao Integrated Development Plan” in 2003. 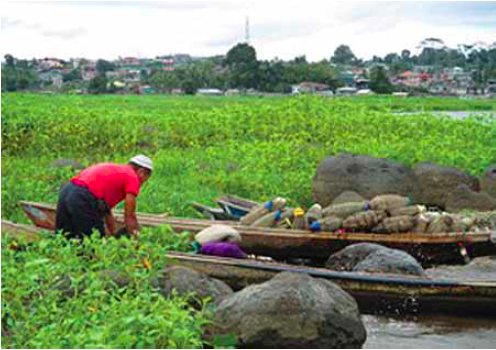 The Department of Environment and Natural Resources also had a USAID-supported EcoGov2 Project for the Lake Lanao Integrated River Basin Action Plan that included agroforestry projects to address the deforestation problem, lake water rehabilitation and institutional strengthening, particularly at the local government level. 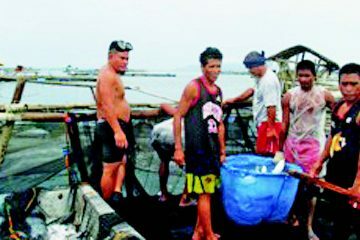 Recently, the NRCP provided funding support for the development and preservation of the socio-cultural and ecological integrity of Laka Lanao through the umbrella program on “Comprehensive Studies for Lake Lanao’s Sustainable Development” to be implemented by researchers of the Mindanao State University. This appeared in Agriculture Monthly’s November 2015 issue.